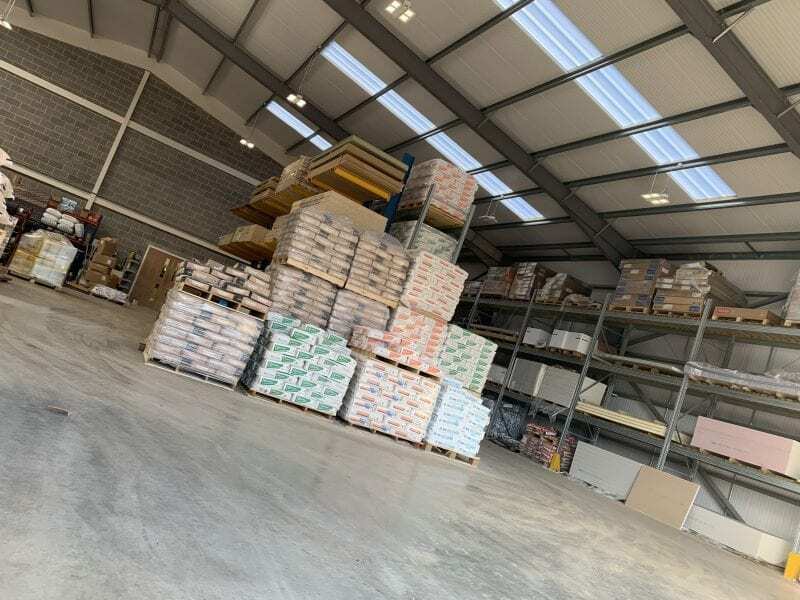 Perfect for large construction, house building and DIY projects alike, our huge selection of general building materials will help you stay on budget and time. With everything under one roof, you will find premier products at competitive prices. We believe in maintaining our stellar customer service record and all our building supplies can be picked up in-store or delivered to your site for ultimate convenience. Whatever the project we have the supplies for you. 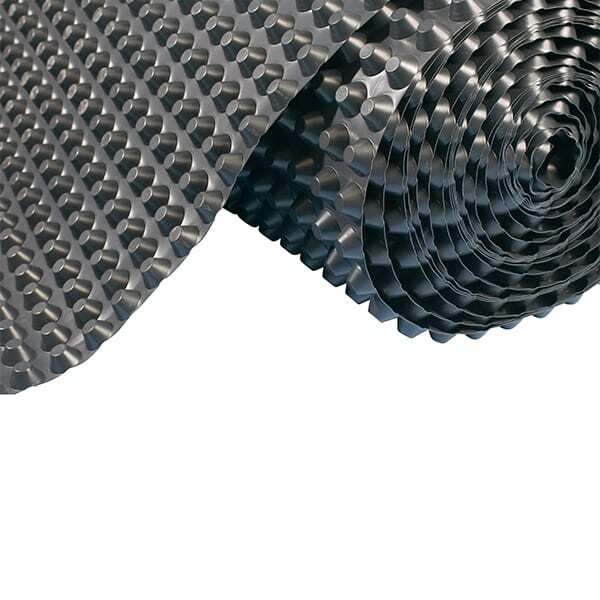 From drainage to concrete floor joists to facing bricks and walling stone, building aggregates and damp proofing course this is a small sample from our huge range of product, where you’ll find a cost-effective solution. We offer a wide selection of tried and tested cement, mortar and premix applications. From Portland cement mixtures to Sulfacrete, white cement, hydraulic lime, render systems and other products, we have the solution to all your construction needs. Each build is different and we understand that your needs are unique. All of our products are specially designed ranging from fast-drying cement to cement capable of withstanding extreme temperatures. 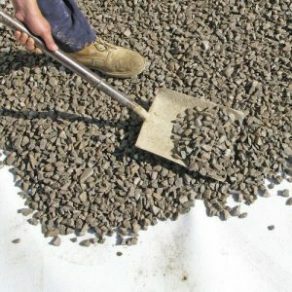 Our building aggregates are perfect for all construction and maintenance applications. Available in various sizes and grades, we have building aggregates to supply large site projects as well as DIY jobs. We stock various types of building sands and aggregates ranging from sand to crusher run, grit sand, ballast and gravel. Whatever your lintel requirements we have the solution for you. 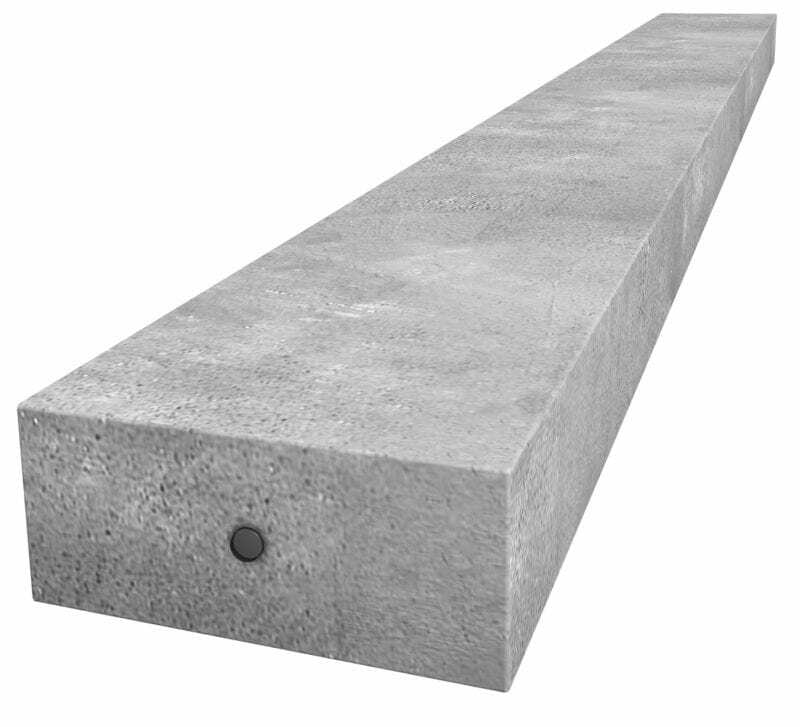 Our range of steel and concrete lintels are supported by a fast and efficient service. Our steel lintels are tested to breaking point and are capable of even the most challenging project. We also offer a bespoke take-off service and can accommodate custom requirements such as apex, circular, corner and arch-shaped lintels. On top of this, we supply bespoke wind posts to suit any and all applications. 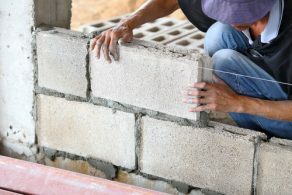 We have a versatile selection of concrete blocks perfect for use in foundations, ground floor, beam and block floors, cavity walls and solid walls. We are a stockist of Stocks Bros Blocks which in our opinion are the best blocks available. To ensure you have the best selection available, we stock everything from dense concrete, foundation and lightweight breeze blocks. Our blocks are perfect for large builds as well as DIY projects and can be bought as single units, m2, full pack or by the wagon load. We even offer a delivery service with crane off-load facility. Our expertise and experience in the brick industry are second to none. 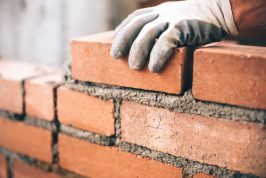 We stock some of the world’s most trusted brands including Ibstock, Forterra, Wienerberger and Carlton Brick to ensure you get the highest-quality material. 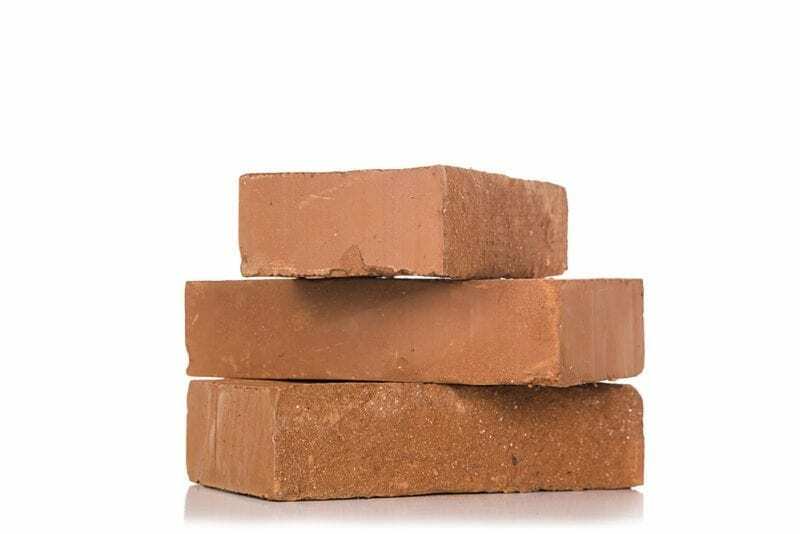 What’s more, we offer a brick matching service by using a sample or high-quality photo of your current brick to match you up with the perfect addition. We pride ourselves on providing a full service and can also arrange a site visit for your convenience. 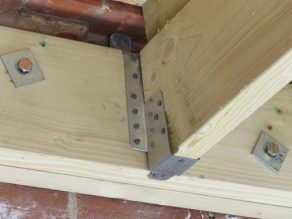 At JTD we stock only tried and tested builders metalwork including beads and lath for plastering and rending as well as lateral restraint straps, joist hangers, frame cramps, truss clips and expanded metal reinforcement to name a few. We also provide durable stainless steel products including double triangle wall ties, housing ties, general purpose ties, wall starter kits, masonry wall ties and movement ties. All of this is supported by our wide network of suppliers ensuring you get the very best. At JTD we offer a wide range of damp proofing solutions perfectly suited to all your construction needs. Our key providers include the likes of Iko, Visqueen and Everbuild to ensure you get the very best quality. We also supply gas barrier membranes for CO2, Radon and Methane. Our Wykamol remedial damp proofing products are BBA approved and specially designed for all your needs. All of this and more is just a click away. Contact us now for a competitive quote and we’ll help you save time and money without compromising quality.